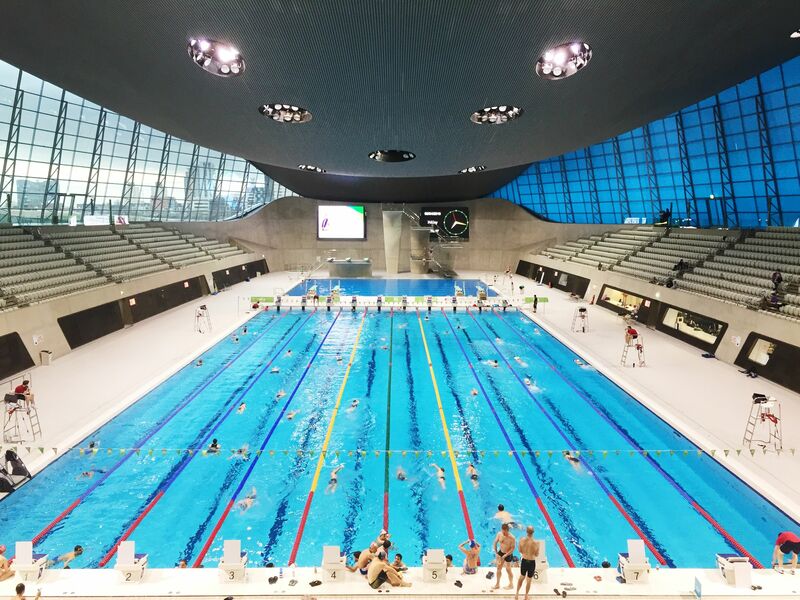 Seagulls Swimming Club | Seagulls Swimming Club, Dorset's premier competitive swimming club. Swimming is a sport everything else is just a game. My weapon is my body. My element is water. My world is swimming. Victory is what happens when a thousand hours of training meet up with one moment of opportunity. Swimming is as easy as H2O + Cl2. To swim, or not to swim? There is no question! To see if you qualify and to enter please click below. Warm-up: Practical Applications. Part 2. Warm-up: The Science Behind It. Part 1. 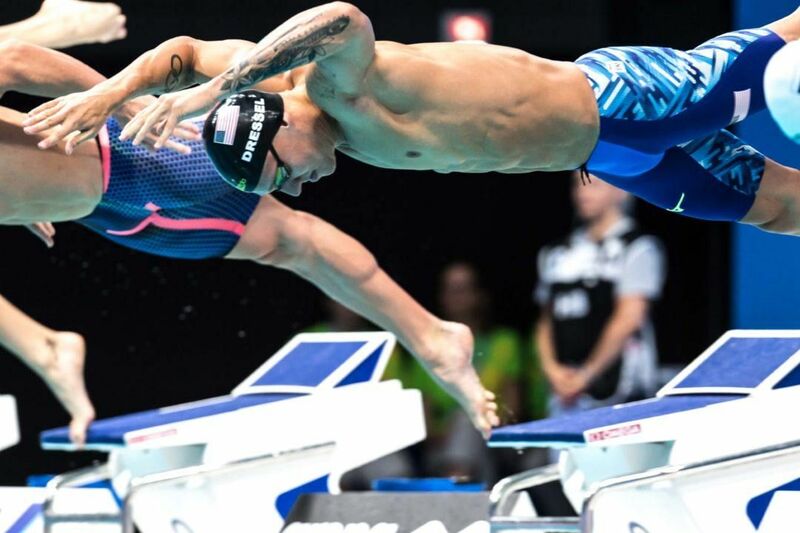 2 Breaststroke techniques and 3 key timing tips. 10 things that have nothing to do with talent. How to swim faster! Pay particular atention to number 6 & 7. 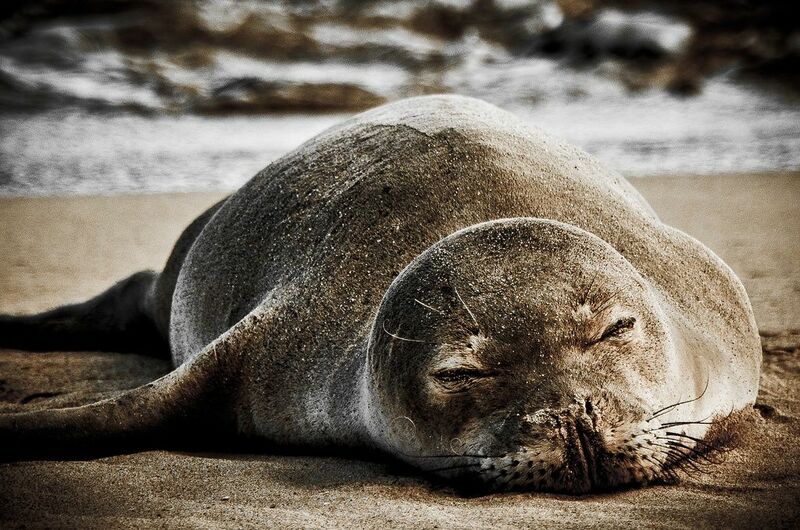 10 ways to recover after swim practice. 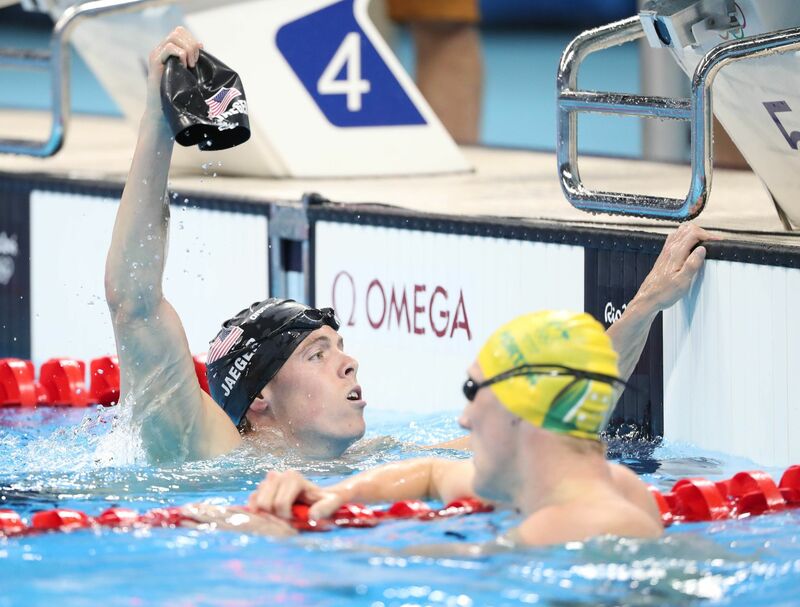 5 goals every swimmer should set this season. 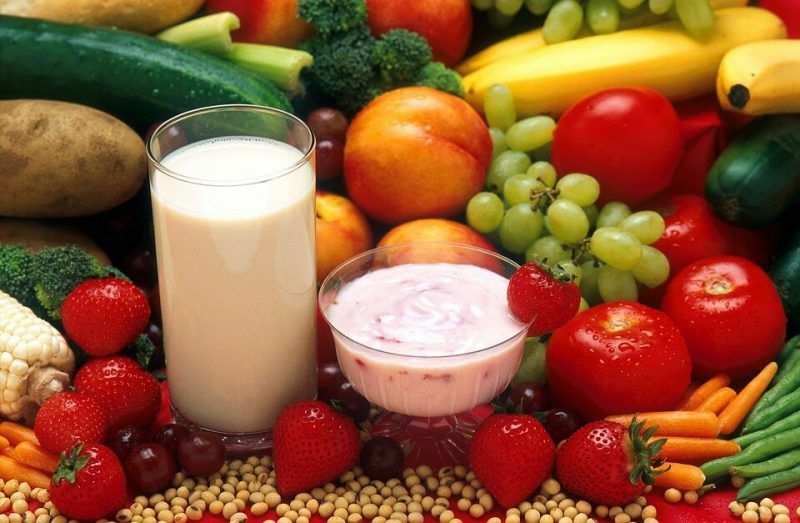 Top four post practice snacks to help recovery. 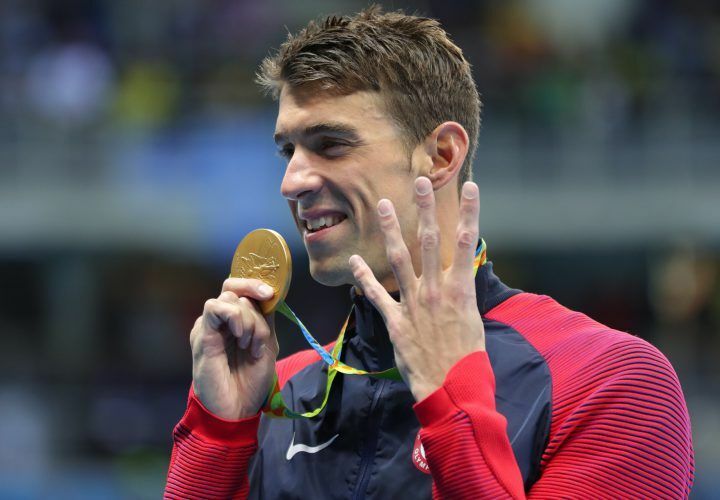 Michael Phelps believes there is someone out there who will one day pass his 23 medal tally. Caeleb Dressel’s start has become a thing of legend. 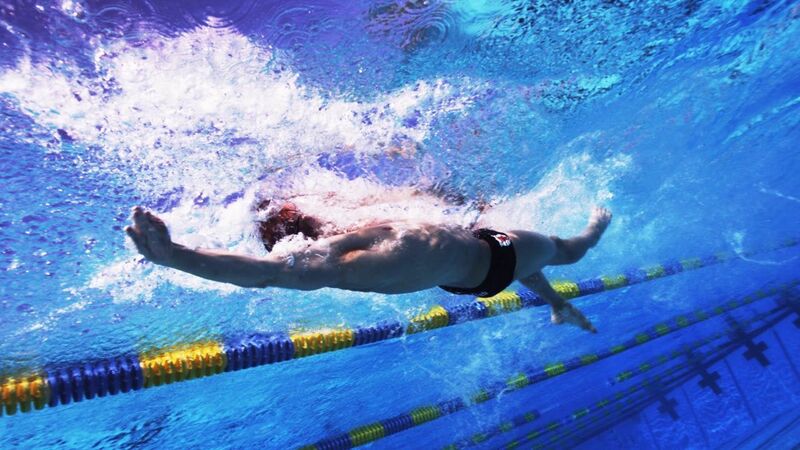 Here are some things you can learn from the fastest swimmer on the planet. A new season, and a fresh chance to do it even better. Here are 7 ways to do it better this year. 10 things to think about during swim practice. 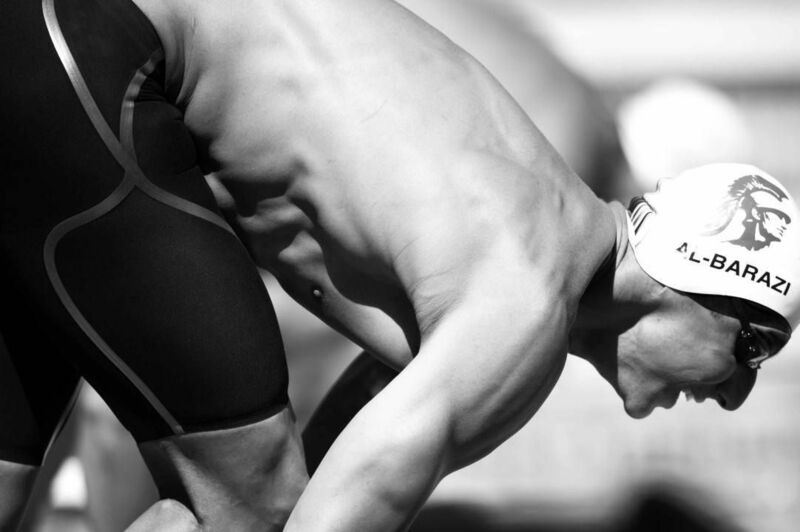 10 Ways To Reduce Frontal Drag In Swimming. 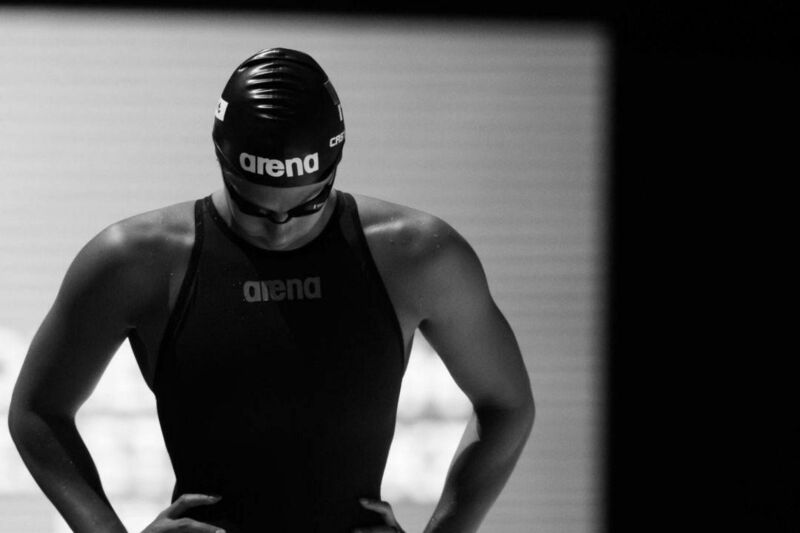 4 Important Reasons for Younger Athletes to Swim Every Event. 4 reasons why your swimming friends are your best friends. 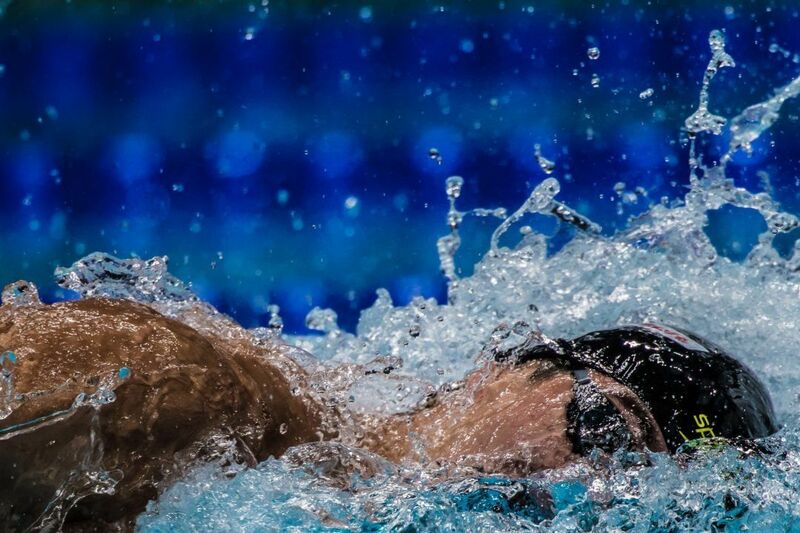 Why you should push rather than pull the water in backstroke. 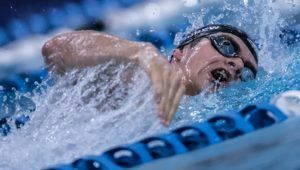 Faster Freestyle Swimming – Hand Placement: How to properly set up the stroke. 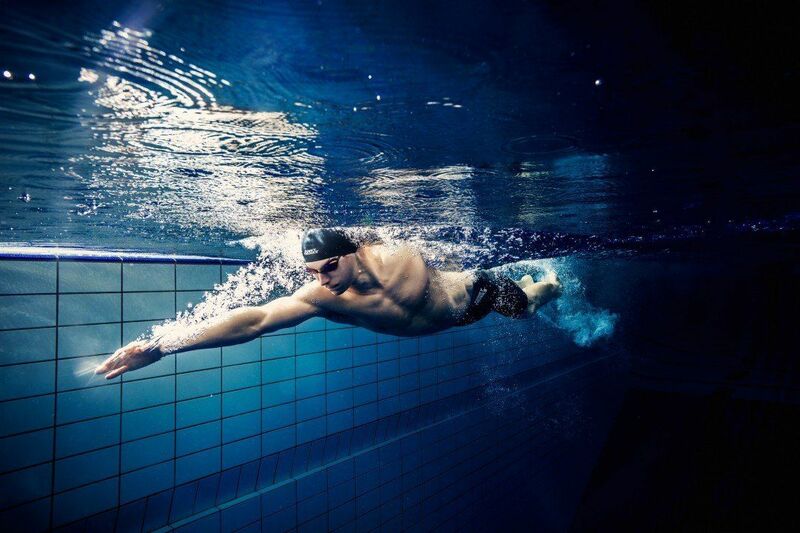 Faster Freestyle Swimming – Fingertip Orientation: High Elbow Catch. 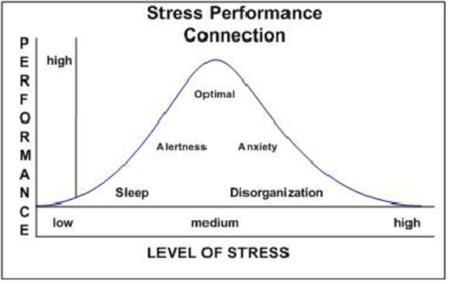 Faster Freestyle Swimming – Wrist Awareness and The Power of the Y. 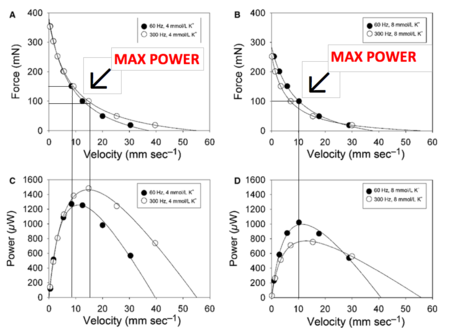 Faster Freestyle Swimming – Umph at the Front: Where to apply the power. 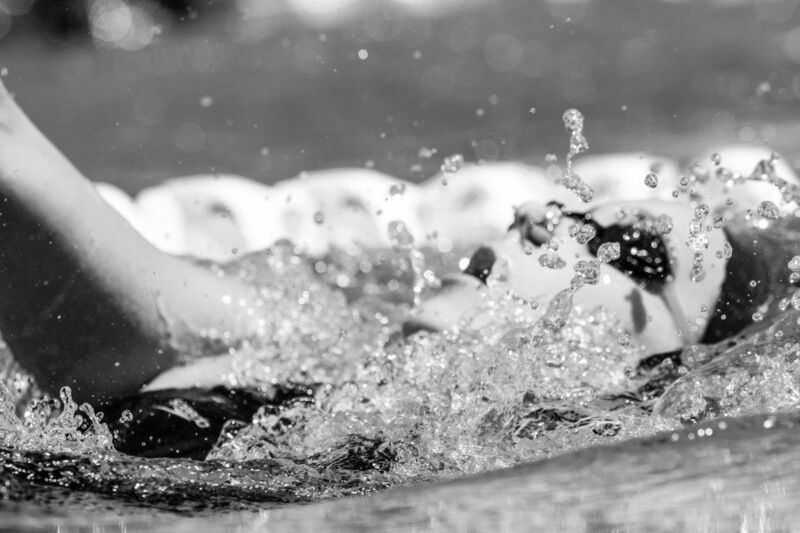 Faster Freestyle Swimming – Exiting the Stroke efficiently to reduce drag. 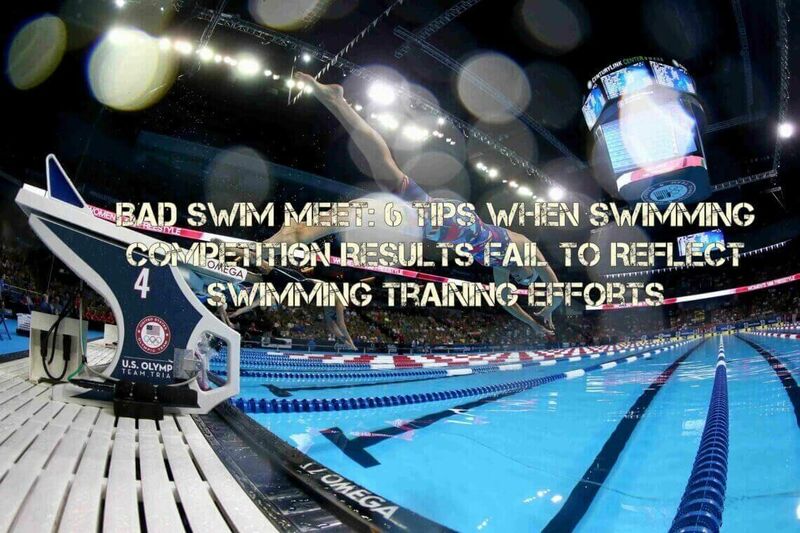 Bad Swim Meet: 6 Tips When Swimming Competition Results Fail to Reflect Swimming Training Efforts. The earth is 75% water but I only need one lane to beat you!